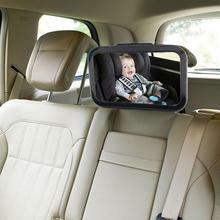 Stay connected with your precious cargo thanks to the crash-tested baby in-sight mirror. 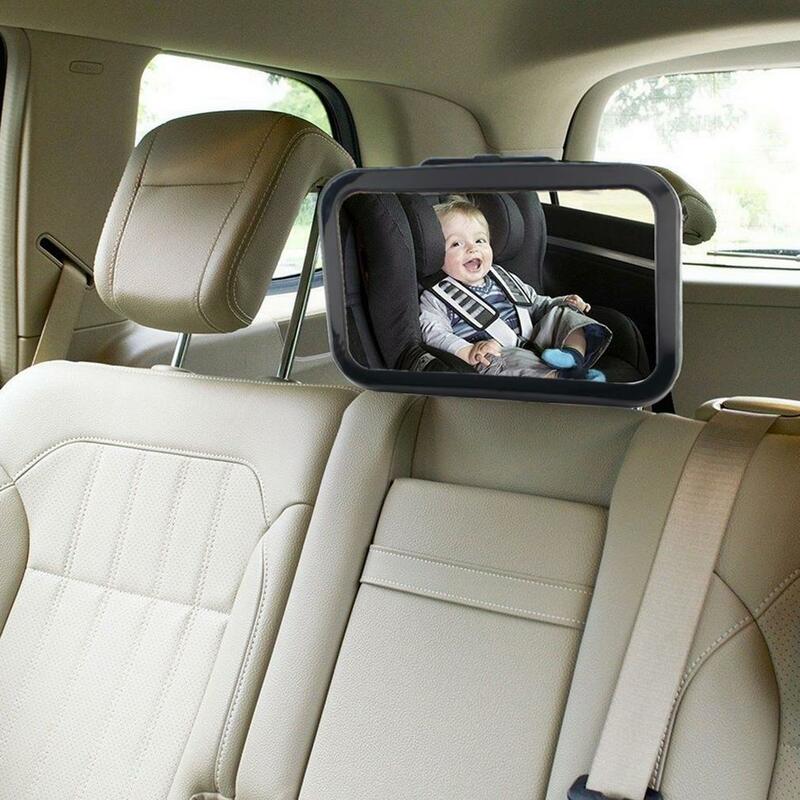 And with a wide-angle, shatter resistant mirror, parents can catch even more smiles per mile. Extra-large convex mirror for a wide-angle view of baby. Traction-Grid material helps keep mirror securely in place. Four attachment options securely fit most vehicles. Shatter-resistant mirror for added safety. Crash Tested to same standard as car seats.